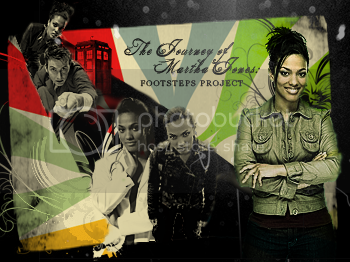 Welcome to the Master List of all "The Journey of Martha Jones: Footsteps Project" contributions. Read, enjoy and don't forget to leave the contributors some love. If for some reason we miss a contribution, please leave us a comment and it will be added in ASAP. This is being finalised on Monday the 30th of June, once finalised this comment will be removed and any entries missed please report them.